Gold metallic design was a standout at Milan Design Week for very good reason. 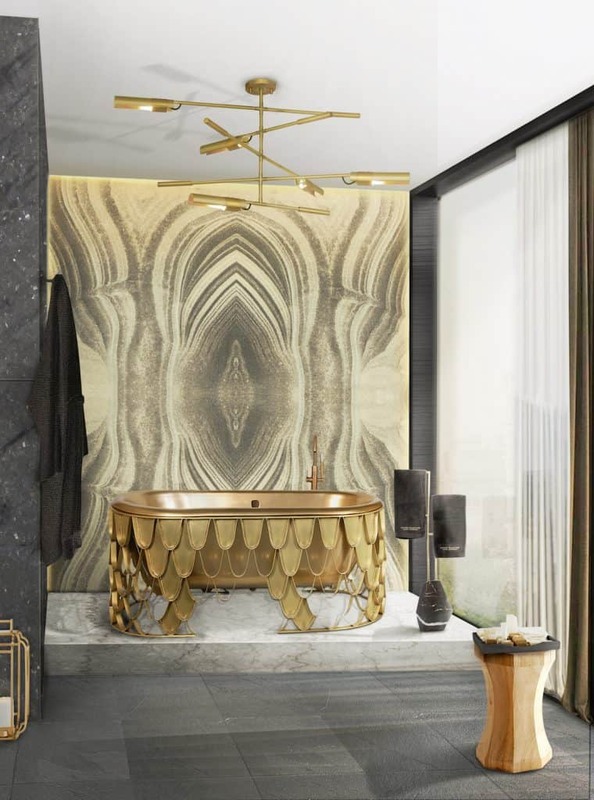 A gold metallic design palette brings drama, moodiness, luxury, and theatrics – the key ingredients being opulent, desired, and classic… all that glitters is most definitely GOLD! Any design hack to turn a cheap apartment in a luxury abode will have elements of gold, albeit gold paint sprayed on an IKEA picture frame. Nonetheless – gold paired with white or black has a luxurious feel. But for these high-end designers, gold is not a hack. 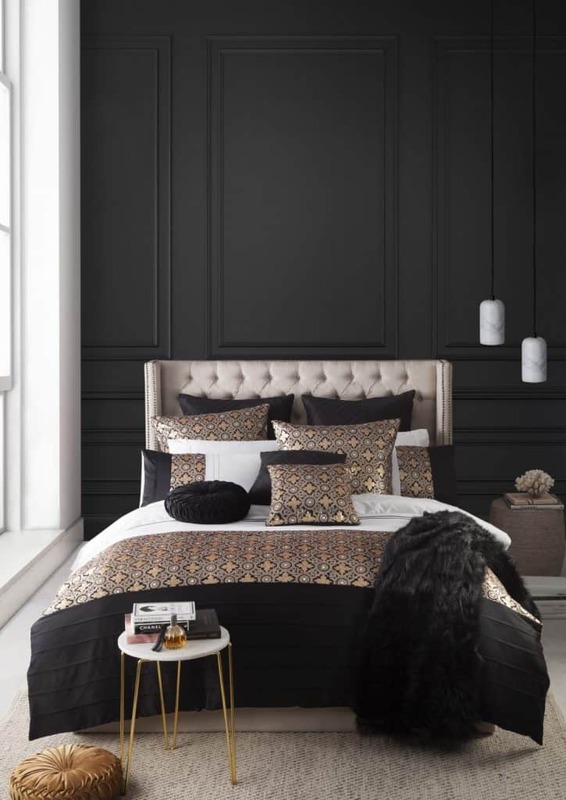 It’s an integral and very high-quality component of their unique brands – Paco Jaanson, byKoket, Maison Valentina, Delightfull, and even new season bedlinen from Legend Australia. 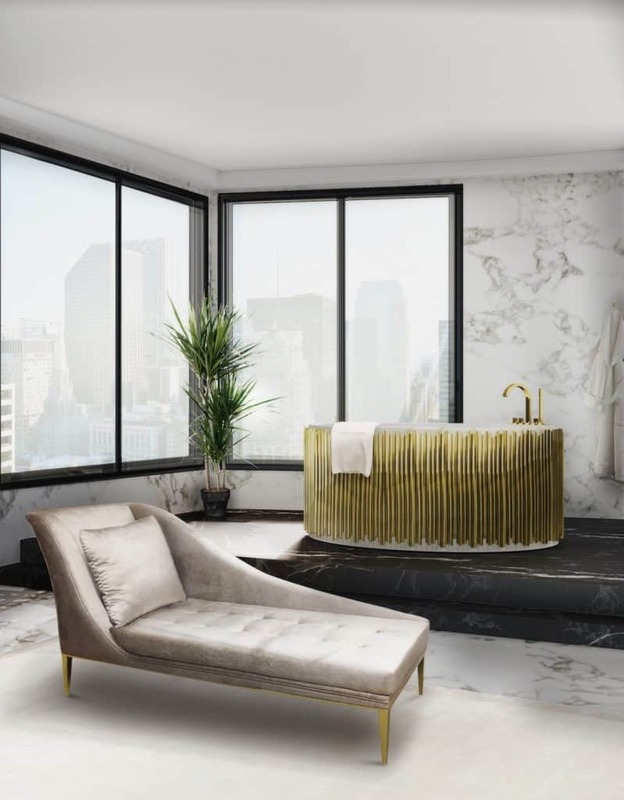 Of course, gold in bathrooms isn’t new with tap ware, tiles, and trims all showing gorgeous metallic elements in classic and modern interiors. 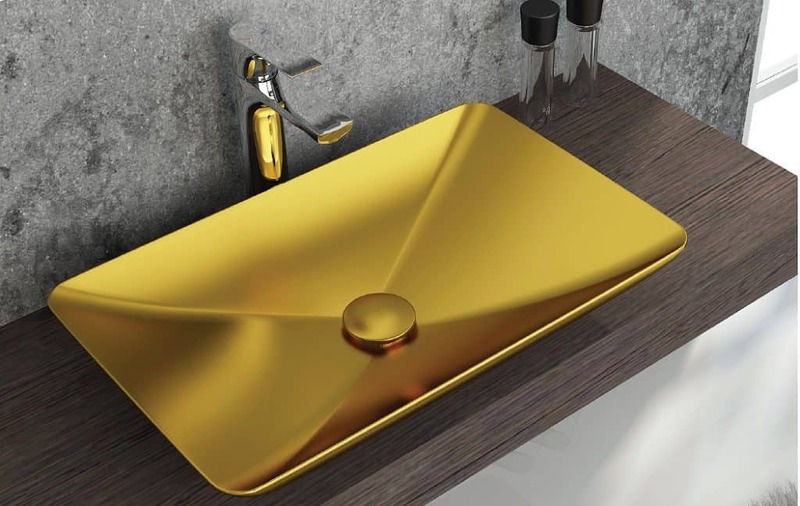 However, Australian luxury bathroom ware distributors, Paco Jaanson, has introduced gold metallic design in an entirely new and luxurious way. Paco Jaanson has just welcomed ISVEA to their portfolio bringing innovative designs direct from Italy. 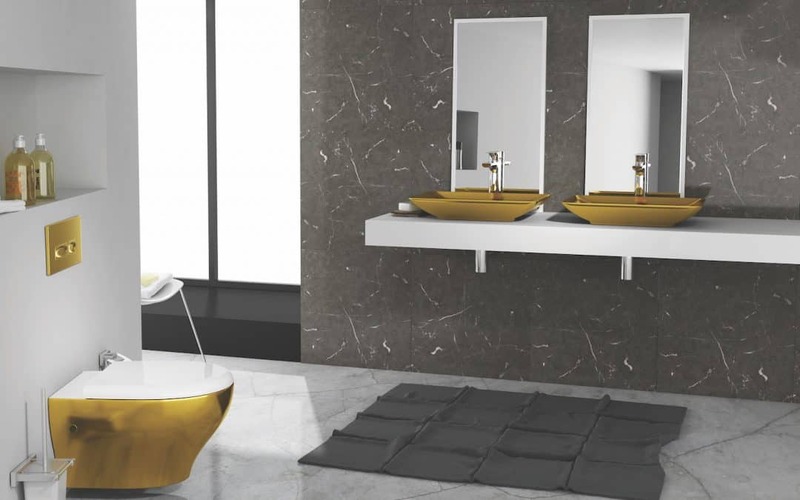 Exuding class and confidence, the ColorISVEA range has cutting-edge appeal and sophistication. Available in both gold AND platinum, I am drawn to the gold for it’s warmth and ability to be paired with black or white. Paired with white, gold is fresh and modern. However, when gold is paired with black it takes on a whole new vibe of opulence. 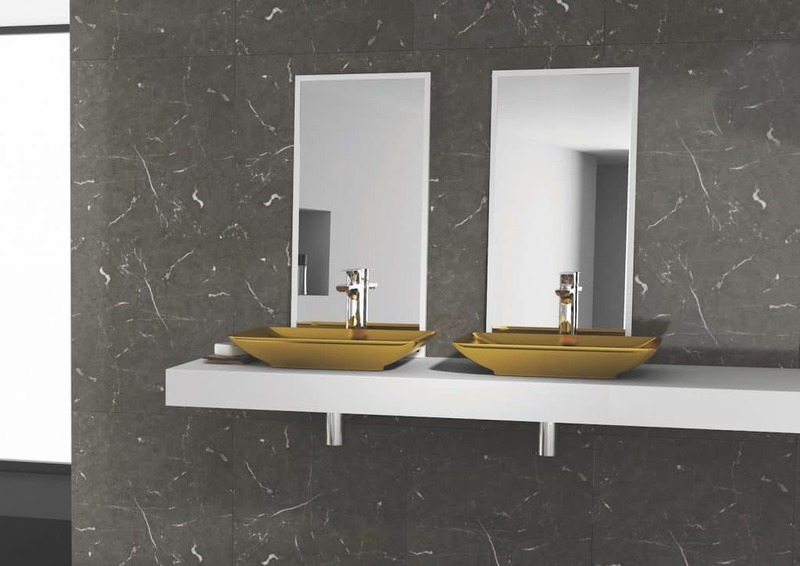 Designed to withstand the rigours of bathroom use, the Sistema and Soluzione pieces are crafted from a glazed ceramic. Surprisingly well-priced, the basin is RRP$900, wall hung pan RRP$1400 (excl. cistern), and flush button cistern RRP$800. For more information see the Paco Jaanson website, http://pacojaanson.com.au. Maison Valentina is another European design brand that creates unique, playful and opulent bathroom furniture. From baths and vanities to dressing tables, lighting and upholstery, Maison Valentina specialise in luxury bathrooms. Take the Koi Bathtub. As a recurring symbol of Japanese culture, Koi are appreciated for their decorative purpose both in the water and in Iresumi tattoos. The aged brushed brass panels of this unique bathtub depict the scales of the Koi catching the sun as they swim through the water. The Symphony Bathtub is inspired by music interpreted through cutting-edge technology and contemporary design. 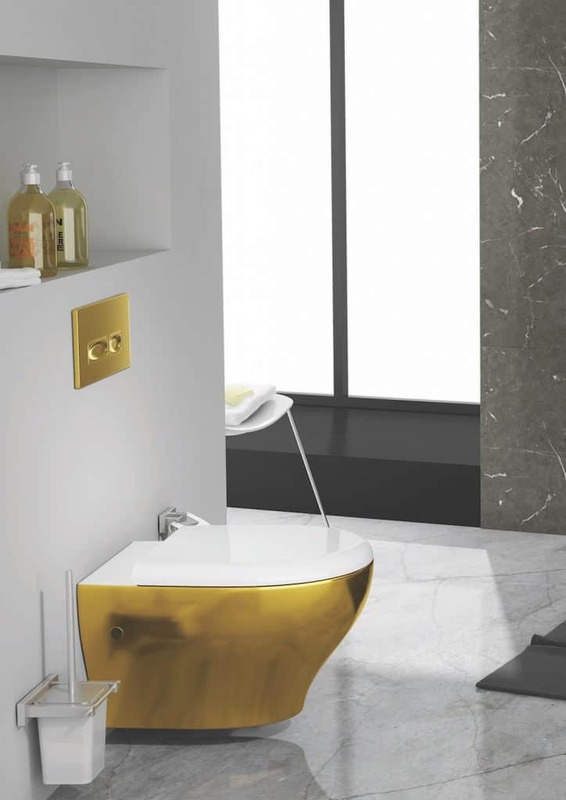 This is pure luxury in any bathroom handcrafted from the finest materials – golden brass and white fibreglass. I am also a big fan of the often dramatic and always arresting lighting from Delightfull. 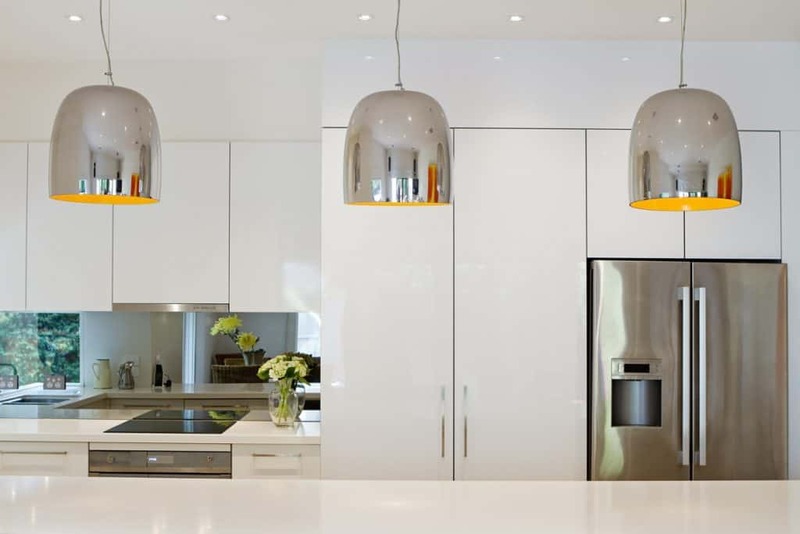 If lighting is to be the hero piece in the room then Delightfull is the brand you want to buy. The Botti Floor Lamp is not just for music-lovers. 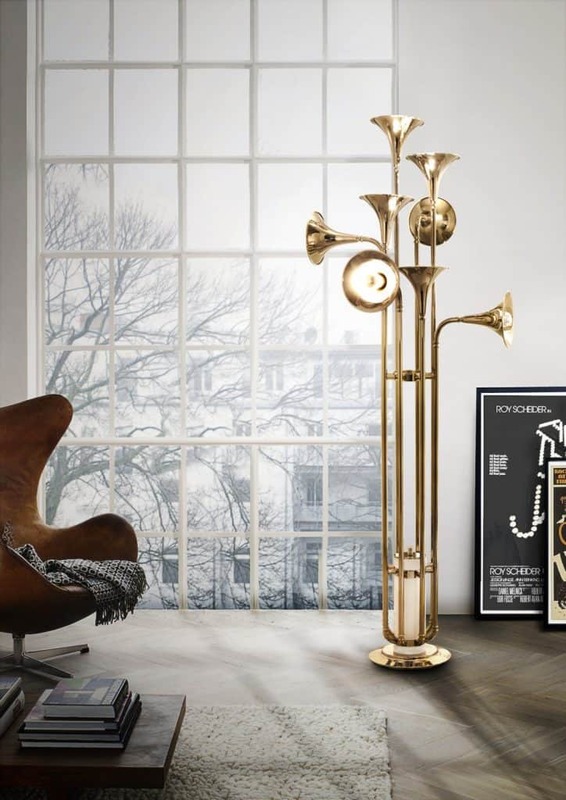 Whilst it embodies wind instruments, this handmade brass floor lamp features eight spotlights. Cast a soft glow over any room and create a unique conversation piece for your guests. 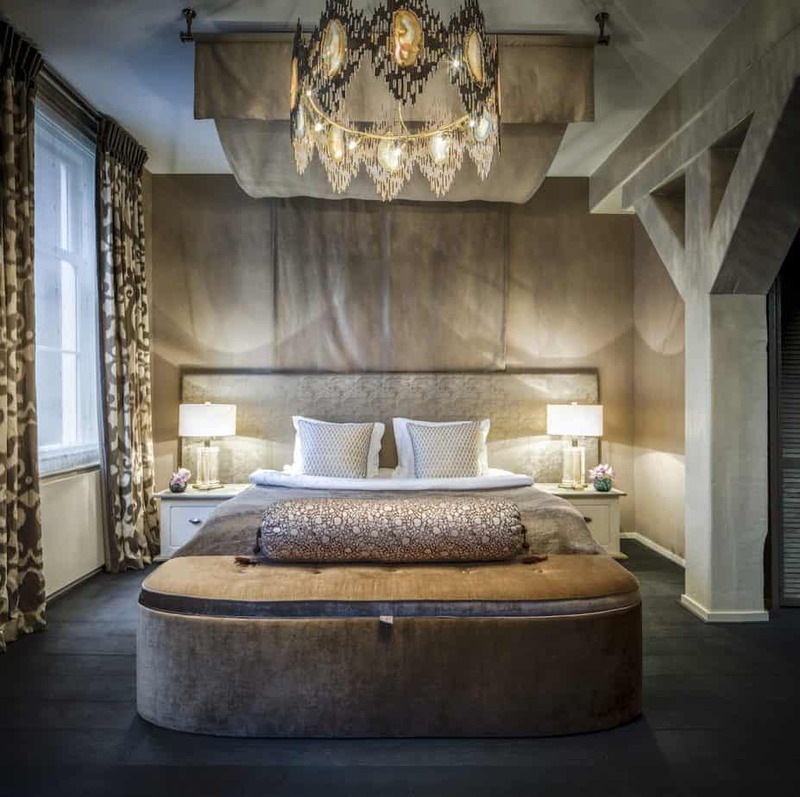 Luxury and opulence in the bedroom usually means the addition of at least SOME gold. The Vivre Rectangular Chandelier from byKoket has exquisite vintage details yet is perfectly modern. Hand selected slices of agate are integral in this unusual chandelier. These combined with the golden metal shine a captivating glow and light pours through the pieces. Truly unique, and opulently luxurious. Available in gold, nickel, copper, and aged brass metals. Agate slices can be ordered in black, blue, natural, purple, amber, teal and fuschia. If you require professional assistance to create an opulent and luxurious interior (or one that LOOKS opulent and luxurious) please contact Don’t Call Me Penny. We can help you create the home you want to love.